Keep The Air in Any Room, Workshop or Building Cool for Less with A High-Efficiency Portable Air Conditioning System. Here We Offer One of the Best Bargain Room Air Conditioner Units with Light Weight, Ductless Cooling,Timer, Remote Control and 14000 Btu Output, For Sale at a Cheap Discount Price with Free Shipping! 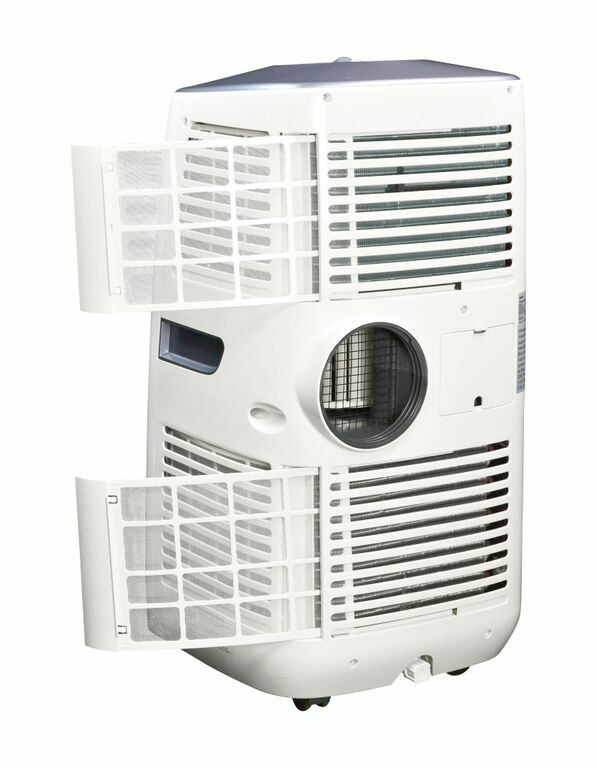 Ductless floor air conditioner & dehumidifier unit with 14000 Btu indoor cooling for commercial work areas, tents, or RVs for sale at a discount price. 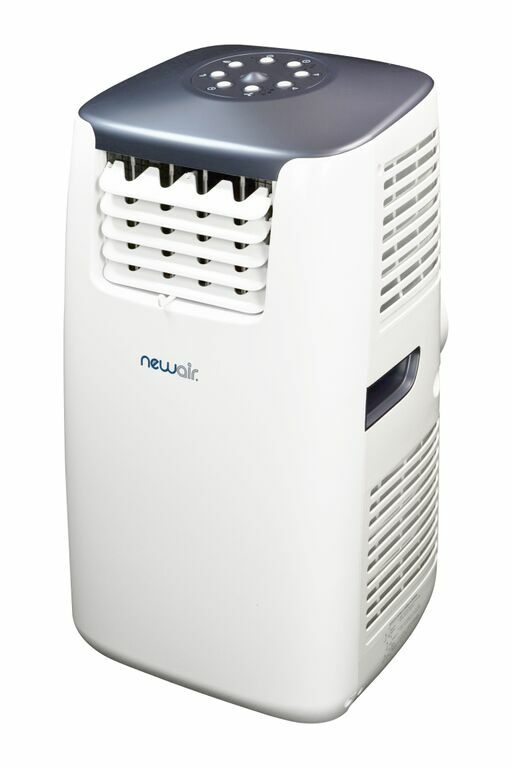 Introducing our most powerful portable air conditioner, the NewAir AC-14100E. With a full 14,000 BTUs of cooling capacity, this unit is powerful enough to cool rooms up to 525 square feet and features commercial-quality construction and components. Perfect for living spaces, light commercial use, server rooms, or any space that can't accommodate a wall or window unit. 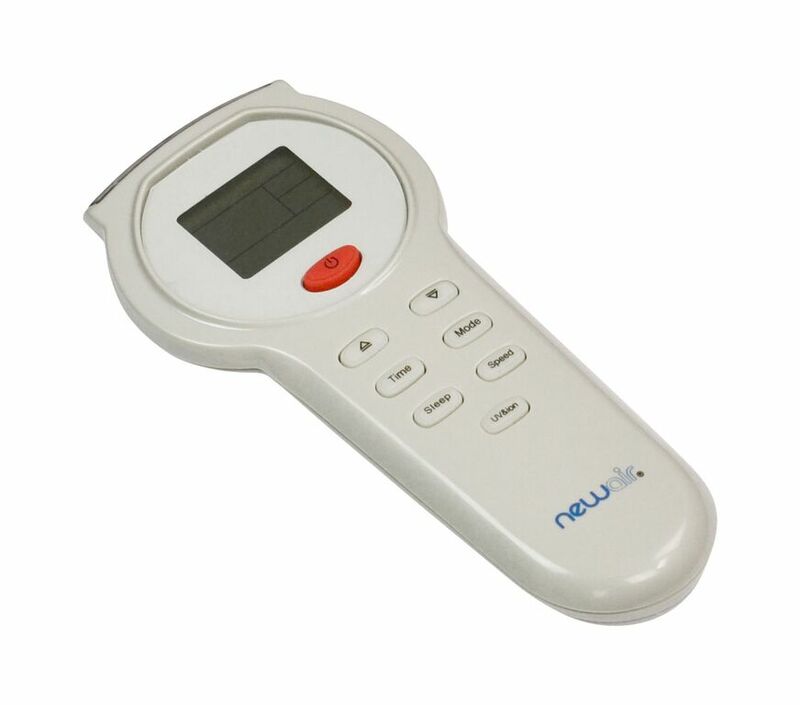 Includes LCD control panel and convenient remote. The cooling power of the NewAir AC-14100E portable air conditioner is backed up by independent tests, proving effective for cooling rooms up to 525 square feet. 14,000 BTUs of cooling power, 250 CFM, and three fan speeds allow you to custom cool any room in the house to an ideal temperature. Installation is a breeze. 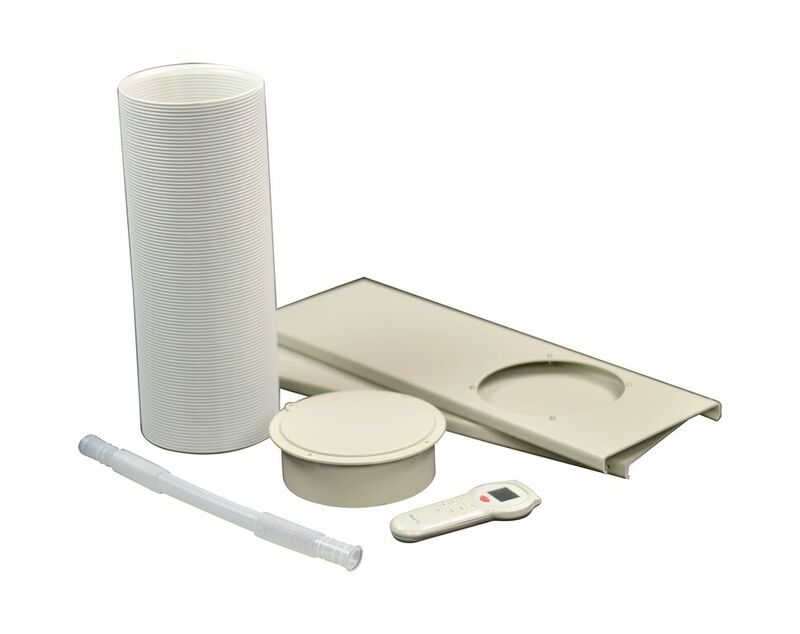 The window kit included with the NewAir AC-14100E portable AC sets up in just minutes. Even more, it disassembles just as easily so you can move it from room to room as needed. With caster wheels and the compact, lightweight design this unit is mobile and easily setup. The AC-14100E functions as a portable air-conditioner, dehumidifier and fan, to keep you comfortable no matter what the season. Enjoy room ventilation, effective cooling, and superior moisture control, all of which keeps your interior cool, comfortable and well-ventilated. 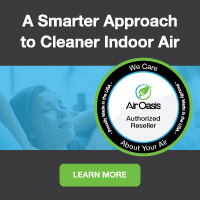 Equipped with a carbon filter, this unit controls odors and more for an inproved IAQ, too. 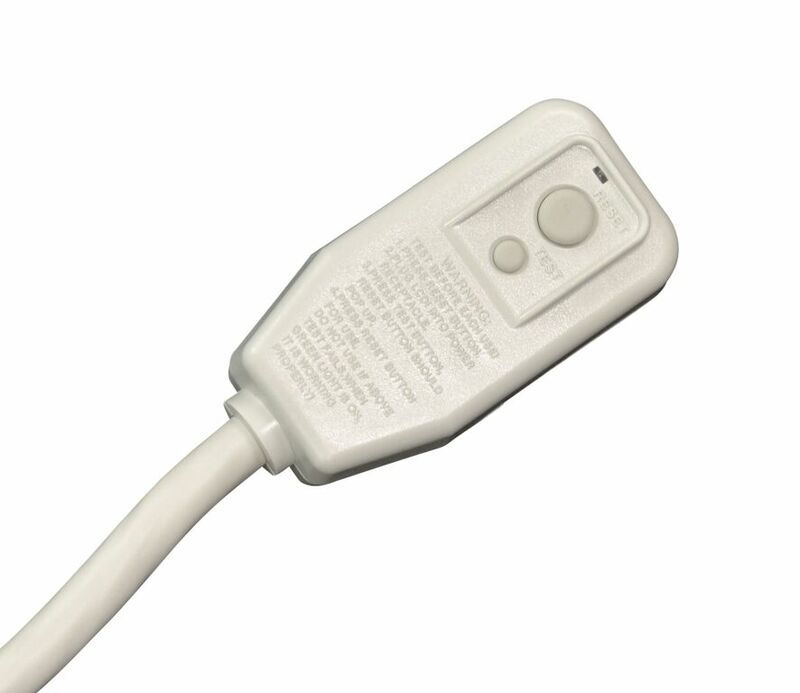 Pick your perfect temperature and keep it that way with the AC-14100E's automatic temperature control. Using the LCD panel or remote control to change the thermostat or adjust the timer, and enjoy sleep mode that cycles the unit on and off as programmed while you sleep. 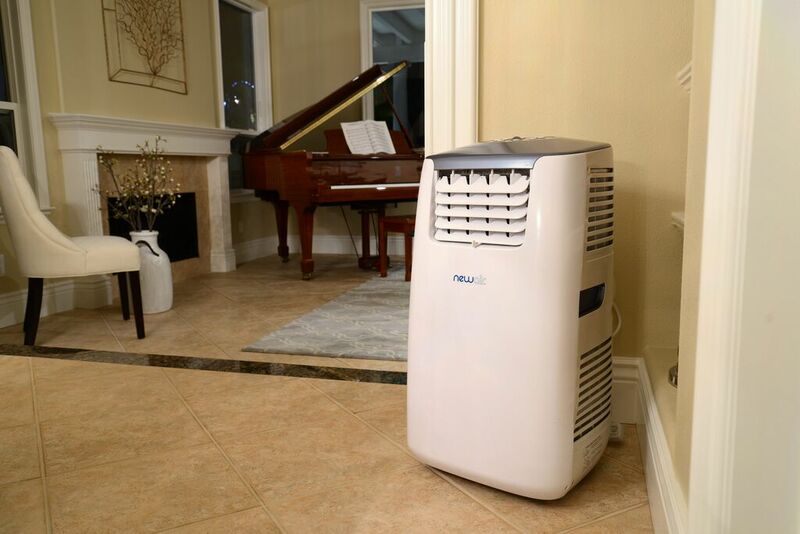 This powerful AC includes a dehumidifying capacity of 71.04 pints for effective humidity control. 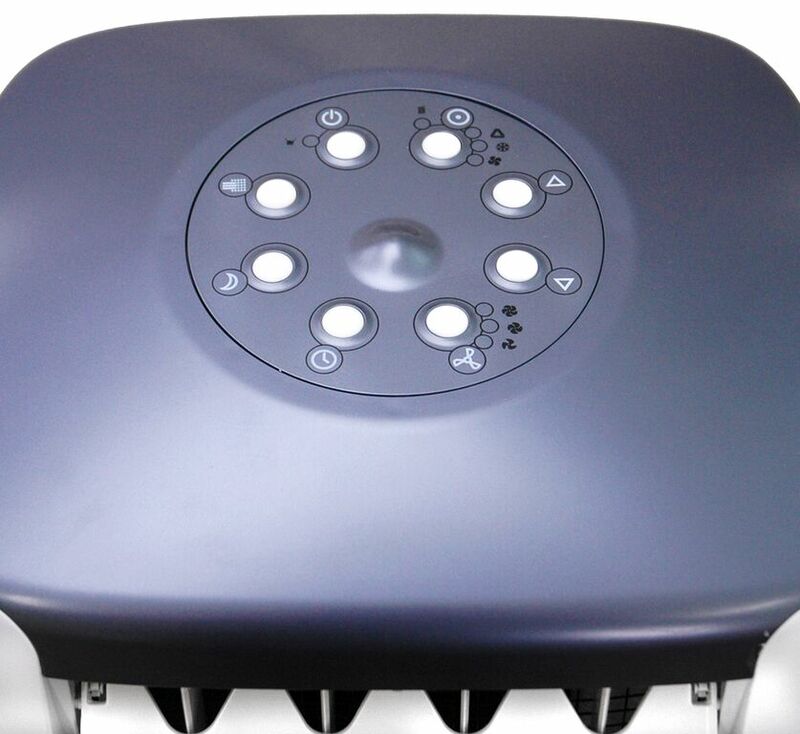 Moreover, the convenient auto-evaporative feature provides an improved cooling effect with less condensate build-up. 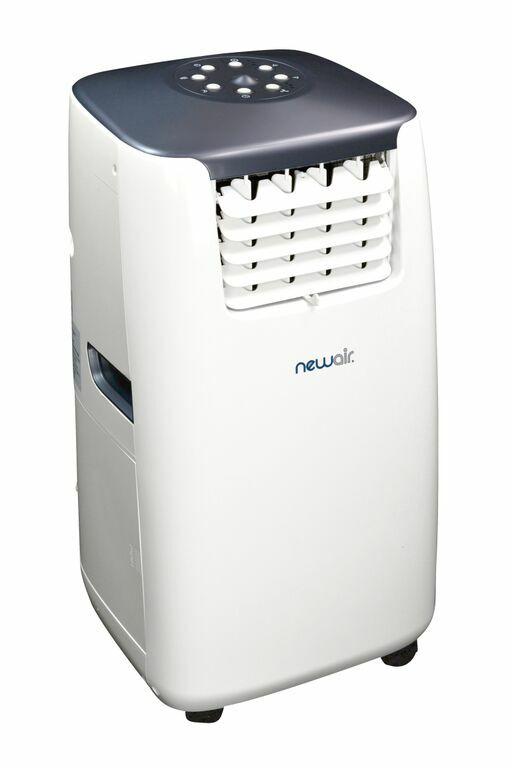 This NewAir AC-14100E portable air conditioner can operate on a continuous level by recycling collected moisture. 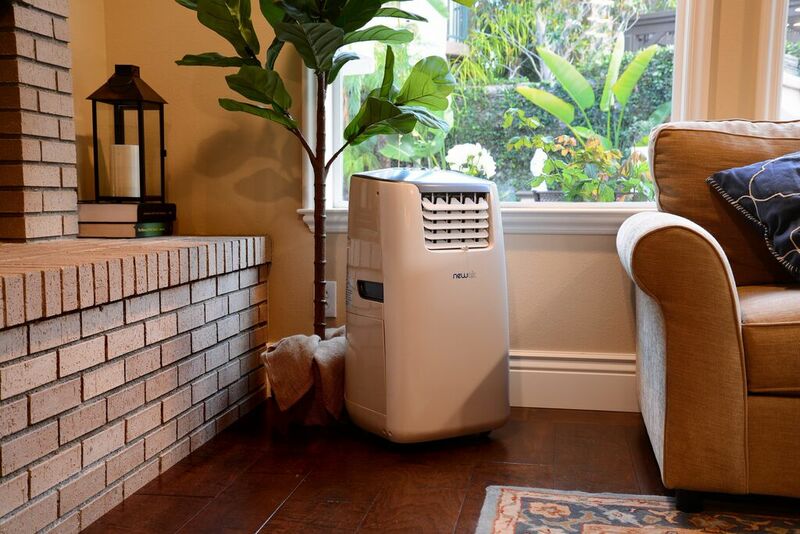 If you're looking for an environmentally friendly AC, then look no further. 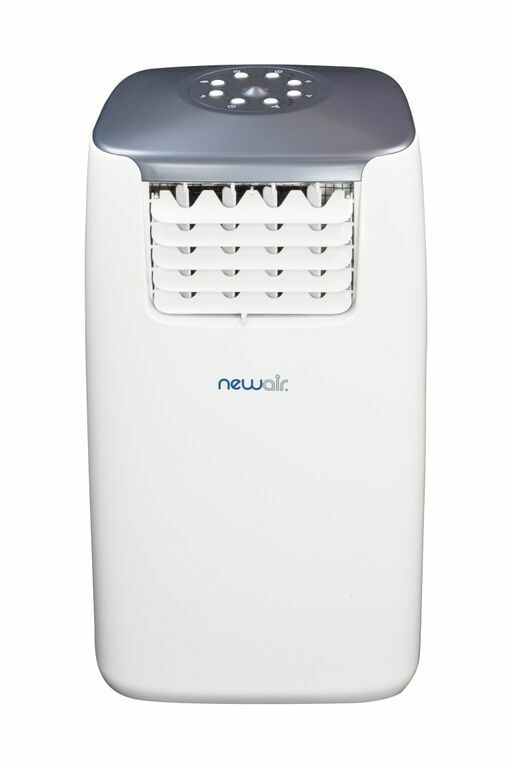 The NewAir AC-14100E portable air conditioner is manufactured using the most eco-friendly refrgerant available. Constructed with advanced R-410A refrigerant, the AC-14100E is doesn't impact the ozone layer and doesn't emit CFC's. Product Dimensions: 16.00" x 16.50" x 31.13"